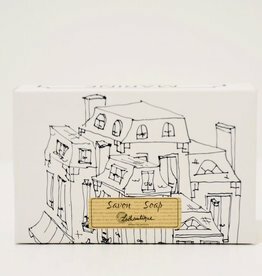 We carry a variety of soaps and lotions in different scents that appeal to all noses. 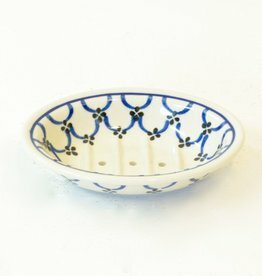 Ceramic white & blue patterned soap dish. 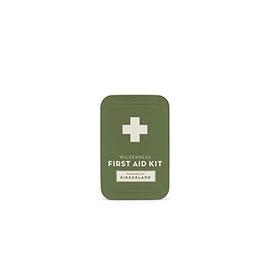 A kit filled with bandages, antiseptic, wipes, sting relief, sunscreen, safety pins, antibiotic ointment, pocket guide. 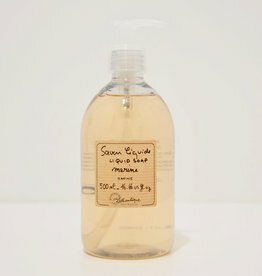 Paraben/Sulfate/Gluten free lavender hand wash. A blend of five essential oils mixed in a wash that removes toxins and dirt without drying the skin. 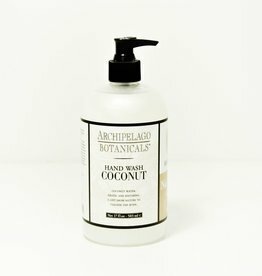 Gluten free coconut hand creme provides long lasting hydration with essential oils and natural plant extracts. 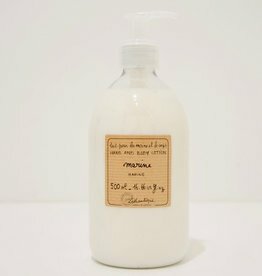 Lavender Lotion consists of a blend of five essential oils - Bergamot, Lavender, Orange, Lemon, and Eucalyptus all blended to hydrate skin. 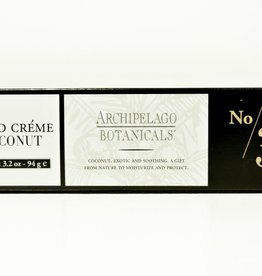 Contains jojoba esters and milk proteins for a smooth and hydrating finish.